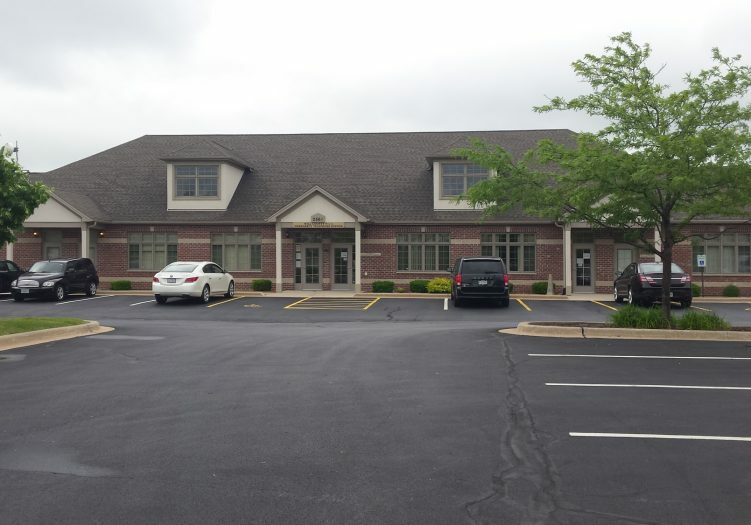 Newer ranch style office building with a great location for lease or sale. Building size is 6400 sq. ft. and has an additional 3200 sq. ft. basement. Lease the entire building or as little as 1000 sq.ft. Ample convenient parking and conveniently located right off of I55 and Route 30 between Plainfield, Romeoville, Bolingbrook and Joliet.